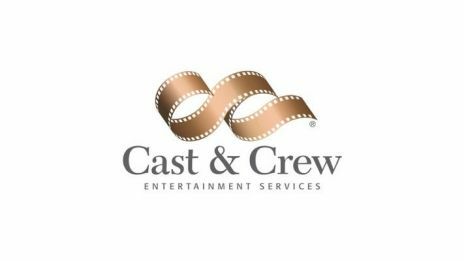 Through worldwide offices, Cast & Crew is a leading provider of payroll services to the Motion Picture, Television and Commercial Industries. Cast & Crew has over three decades of long-standing relationships with major studios, top producers and production companies in the industry. These industry giants and prestigious independent companies have not just selected Cast & Crew for a single production, but have continued to work with the company's dedicated staff, year after year. Cast & Crew offers innovative thinking and extensive resources including the comprehensive PSL family of production accounting software. Cast & Crew's exceptionally qualified and motivated team is ready to make your next production the number one priority.